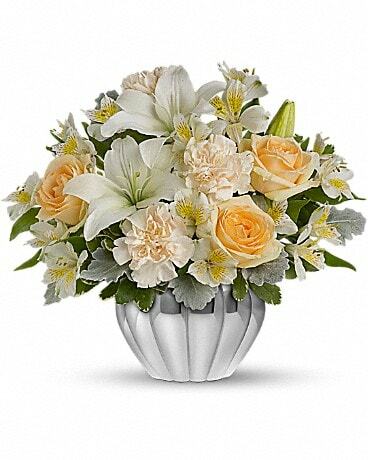 It’s the most important day of your life and Floral Express Burlington is here to help make it perfect! 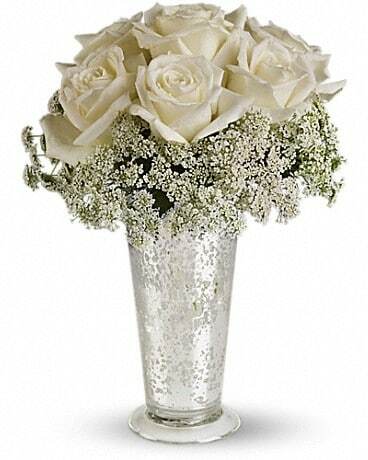 You’ve got the wedding dress and wedding cake and now it’s time to find the perfect florist! 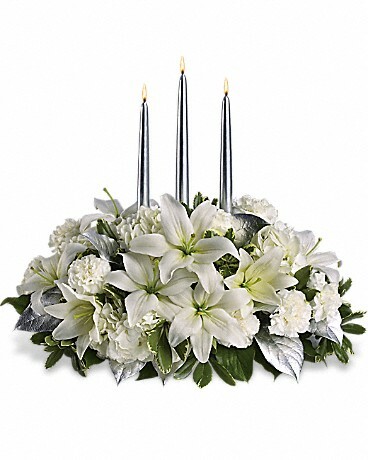 Floral Express Burlington can design spectacular centerpieces to complement your décor, as well a bouquet you’ll be proud to walk down the aisle with. We also design corsages and boutonnieres for your entire wedding party. 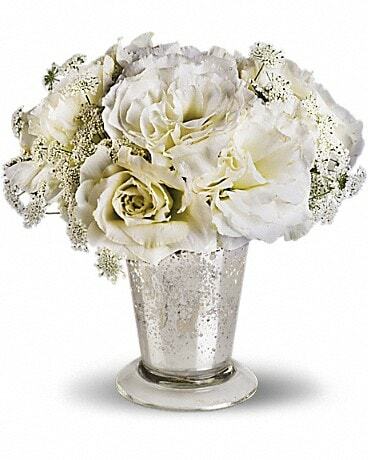 For wedding flowers in Burlington, ON look no further than Floral Express Burlington!